Spring here coming but what to wear? Here are the key six trends that'll give your wardrobe an easy-peasy update. 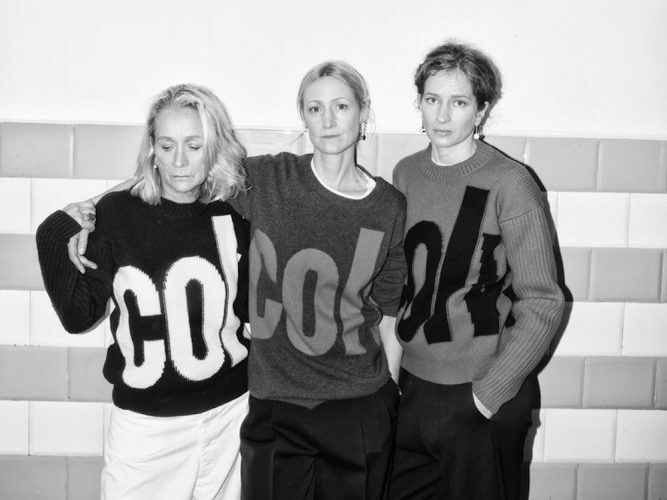 Molly Molloy, former designer at Marni, has just launched the supercool label Colville. She talks fashion mistakes (she's made a few), art inspo, and how to nail your personal style. Ready to shop the new season? 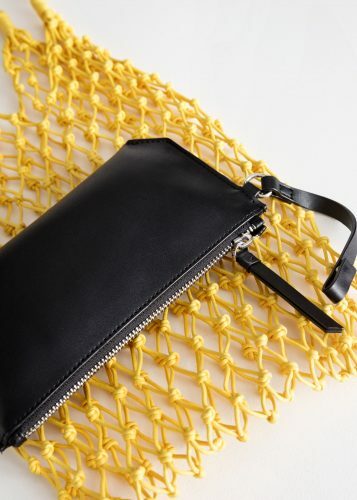 We've picked out five trends we love, with an option for every budget, and all available at Westgate Oxford (or if you can't be bothered to move, online!). Clear some space on the shoe rack - I've rounded up my Top 15 footwear favourites for autumn, from elegant ankle boots to super-cool sneakers. 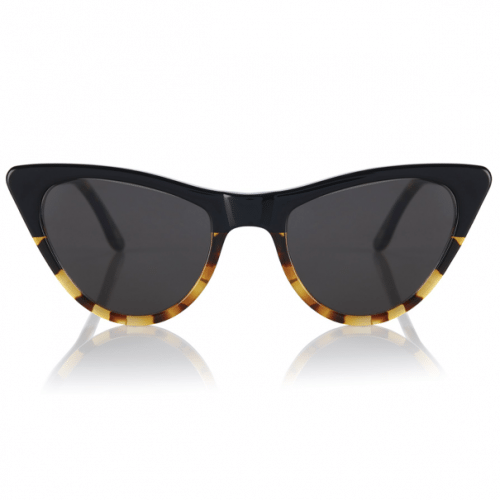 It's sunglasses season. But how to channel Anna Wintour rather than Bono? We've got the best brands on the block for you, just add sunshine and your best pout. Don't worry, we're not going to tell you to chuck it all out and start again. 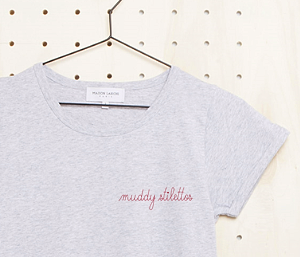 You just need Muddy's super-duper style tweaks. Easy-peasy! We're calling it already - meet the dress of the season from Really Wild, in all its Liberty print loveliness.